To date, we partner together in 11 Southeast Asian countries. 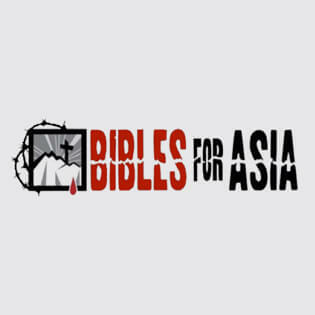 In the past few years, Bibles for Asia has utilized Global Recordings Network resources and recordings to empower native leaders to replicate their faith, one soul at a time. Global Recordings Network has provided recordings of Bible stories in 23 unique languages, which are duplicated and distributed by native believers throughout S.E. Asia. Our partnership with Global Recordings Network is ongoing. One example of a current collaborative project is partnering together to begin 1,000 new Gospel Listening Groups per year in Southeast Asian villages using audio Bible stories and audio teaching materials provided by Global Recordings Network. This young man and more than 240 others recently accepted Jesus Christ after listening to Global Recordings Network’s Good News program.